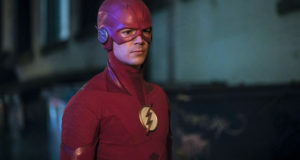 Home / News / POLL: Grant Gustin As Barry Allen/The Flash – What Do You Think? POLL: Grant Gustin As Barry Allen/The Flash – What Do You Think? A FlashTVNews poll picked Grant Gustin as Barry Allen before he was officially chosen for the role… now that he’s cast, what do you think? Are you fast to think this is the best news to come out of the Speed Force, or do you think this casting was an evil plot from one of the Rogues? 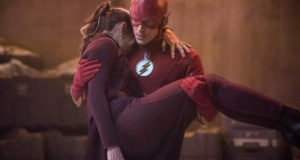 Here’s where you can vote, and, of course, if you’d like to talk about Grant’s Flash casting, come by our Arrow forum! 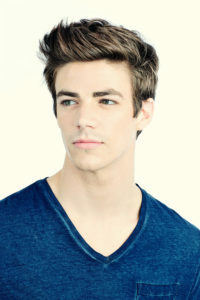 Are you happy with the casting of Grant Gustin as Barry Allen/The Flash? He stiill isn’t who I wanted. But I am willing to give him a shot. We got three episodes to see what he can bring. So we have time to judge him before a potential show. Maybe as kid flash, but not Barry Allen.